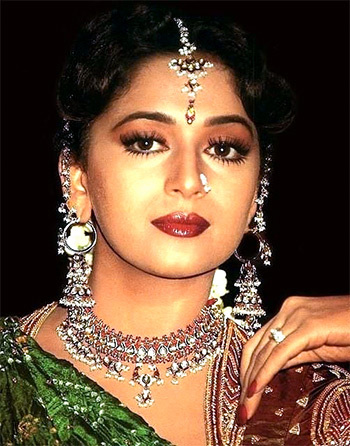 Rediff.com » Movies » Quiz: What is Madhuri Dixit's profession in Anjaam? Quiz: What is Madhuri Dixit's profession in Anjaam? Take part in our daily Bollywood quiz and see how well you know Hindi cinema! Click here to solve more movie quizzes! PIX: TV's bahus put their bikinis on!